Lexington’s Bluegrass Ceili Academy heads to dance camp! Remember when summer break was the big thing and you couldn’t wait to spend part of it at camp? That’s what Bluegrass Ceili Academy is getting to do this summer and we couldn’t be more excited to tell you all about it. The best part of camp so far? The energy! With students between the ages of 7 to 13, the room buzzes with summer excitement. As part of the Kiddie Kapers & Company Dance Program summer camp, Bluegrass Ceili Academy is stepping into one of the guest instructor spots each week. For the dancers, it’s something new to learn. For the teacher (that’s me! ), it’s an opportunity to work with a great group of girls and boys and introduce them to traditional Irish dance. 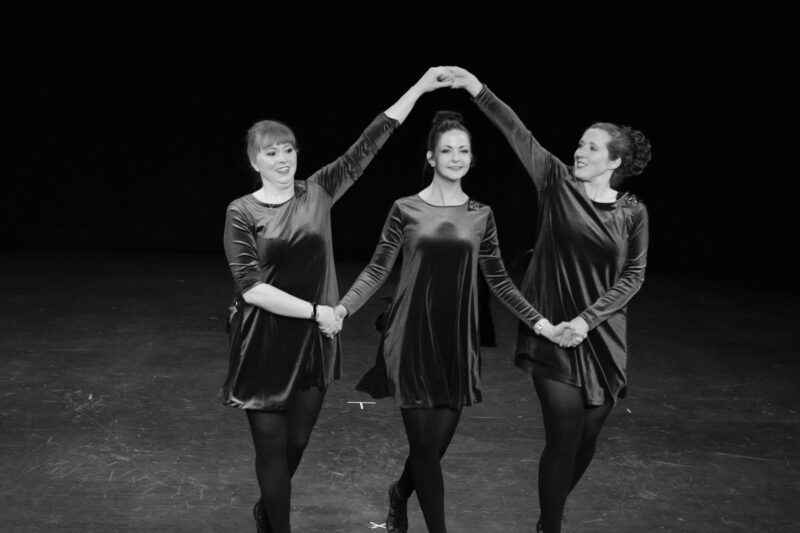 In the first week, dancers learned the proper way to stand, how to “skip” – Irish style and even learn the first step of the jig. They did a great job and we’re excited to teach more during weeks two and three! 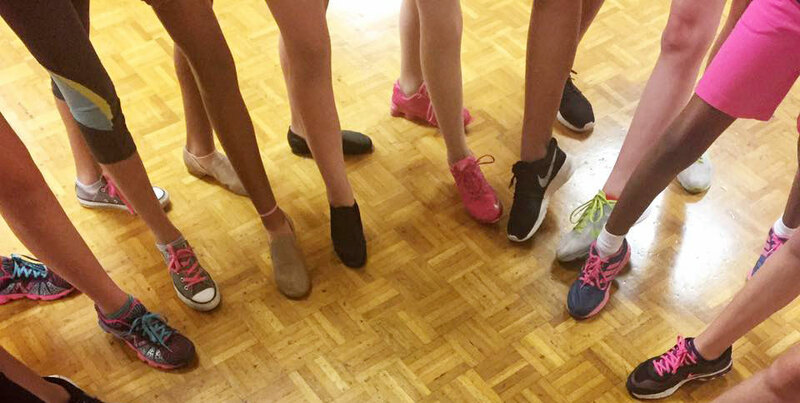 If your dancer loved what they learned in summer camp, or wants to give Irish dance classes a try, you can sign up for weekly classes with us starting this fall! Beginning in September 2016, Bluegrass Ceili Academy will be offering Irish dance classes in Lexington through Artworks at the Carver School, a community cultural arts facility operated by Lexington Parks & Recreation. Through the program, we will offer group Irish dance classes for both children and adults. Classes will focus on group choreography — known as ceili dancing — for fun, for performance and for competition.